Please join us Wednesday, October 14 for our first meeting of the new 2015-2016 year. Our social begins at 10:00am and the meeting starts at 10:30. 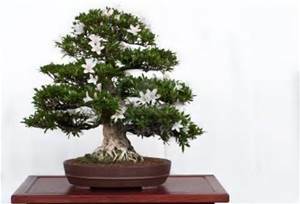 Our program for September will be given by Clyde Holt, Galveston County Master Gardener, on Bonsai Gardens. Come discover the relaxing benefits of bonsai growing. Learn some simple techniques that will help you have fun with the unique gardening art form.